The physics behind a fixed-pitch propeller, the kind typically found on all camera drones, is simple. When a motor spins, the propeller does as well, causing wind to blow downwards. Once spinning fast enough, the wind is enough for the aircraft to ascend, and when the motors slow down it descends. While theoretically simple, props can be designed in many different ways, from airfoil shape, to chord length to angle. These items and more affect the way that an aircraft flies. There are hundreds, if not thousands, of different propellers in the world. Each one tailored for a certain purpose and featuring different airfoils. The airfoil is the cross-section of the prop that creates lift, much like you would find in the design of an airplane wing. They usually feature a thicker front edge that slowly tapers to a sharp, thin trailing edge. This serves to reduce drag and concentrates power on generating lift. The shape and chord length of an airfoil, together with the angle it holds (which is called ‘angle of attack’ or AoA in aeronautics), basically determines how much lift and drag it could generate when the prop spins at a given speed. For a whole propeller, the chord length and AoA are always designed to specific values and vary at different radius positions. Generally, a more curved airfoil, larger, or more steeply angled propeller creates more lift. But it may also introduce more drag, resulting in lower efficiency, and may even stall if angles are too large. As DJI has many products of its own design, it is unable to source propellers externally as is common in the industry. 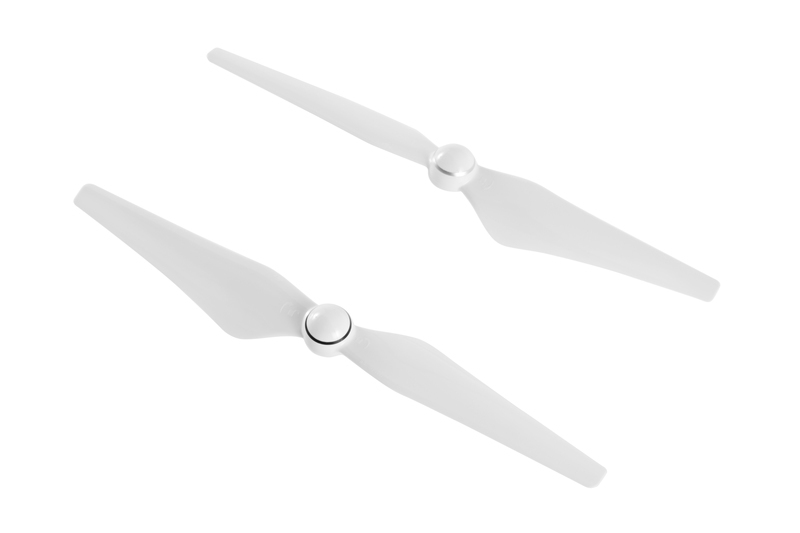 Instead, DJI’s engineers design every propeller from the ground up. Their work includes extremely advanced mathematical simulations and modelling techniques to ensure that the propeller’s airfoil, AoA, chord length and radial length are all taken into account. Each element is refined and tuned, combined with equally optimized motors, to maximize every propulsion system’s aerodynamic efficiency and thrust, as well controlling other performance indicators including noise and vibration. DJI propeller materials vary depending on the product they will be used with. 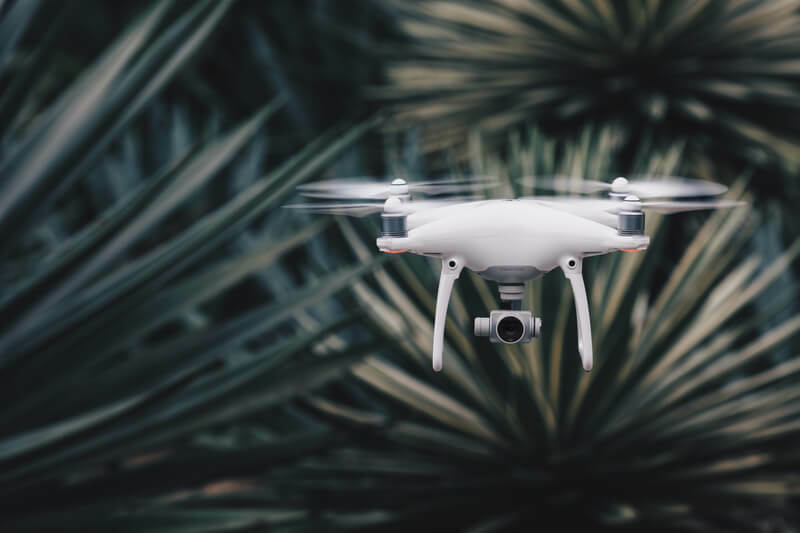 For instance, the props of a Phantom 4 are made with glass fiber reinforced composite, while props on the Matrice 600 are made from a carbon fiber reinforced composite with a high performance base material. In manufacturing, DJI uses injection molding because this creates highly uniform products, ensuring quality control. Vibration control is critical for propellers as vibration can ruin video quality or, in extreme situations, cause sensors or aircraft structure to fail. In the manufacturing process DJI tunes its molds to ensure that every propeller has the perfect dynamic balance. Next week, ESC. What exactly is an ESC and what does it do?